Appointment outside hours always available. My mission: To serve our area by bringing world class hair care to Humboldt communities. 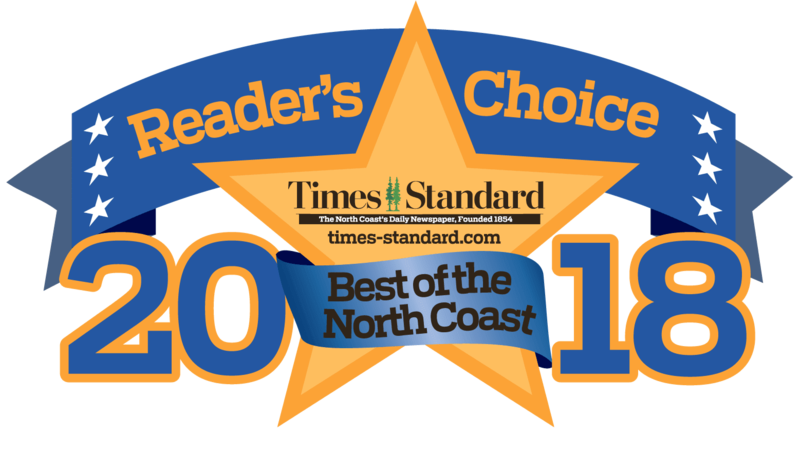 Voted Best of the North Coast 2009-2016!